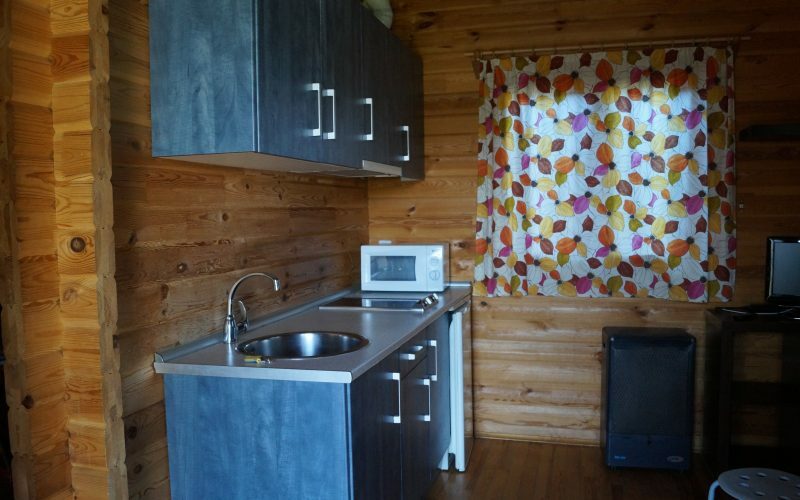 One of the main services offered by the Camping Somoparque is the rental of bungalows in Cantabria. Comfortable spaces, clean and with the utmost detail to make your stay with us do not miss you anything. 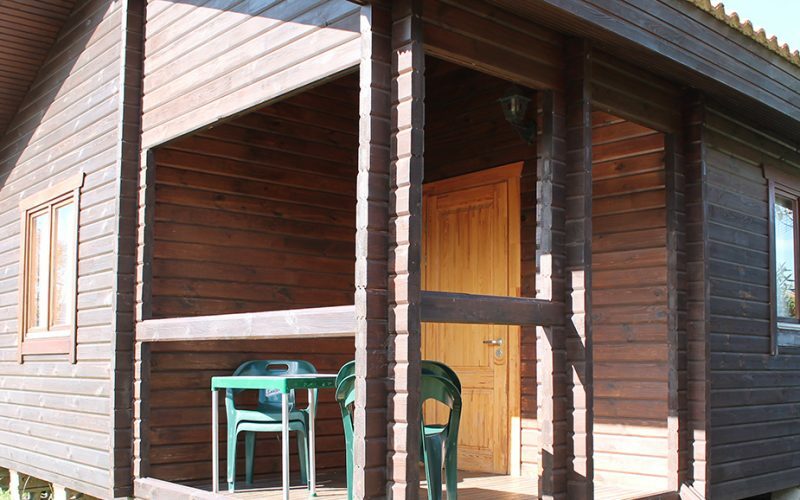 Our bungalows are prepared so that our customers can enjoy stays with the maximum comfort and performance. 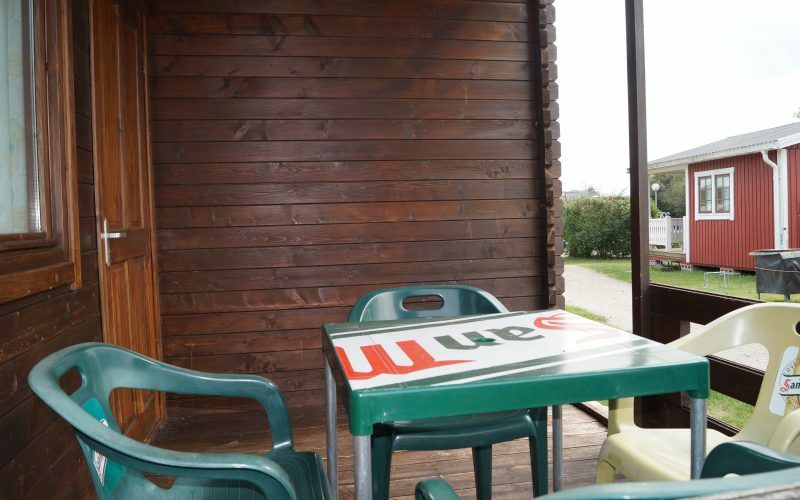 It's comfortable spaces, comfortable, clean and equipped with all necessary elements to become a great experience the day to day. 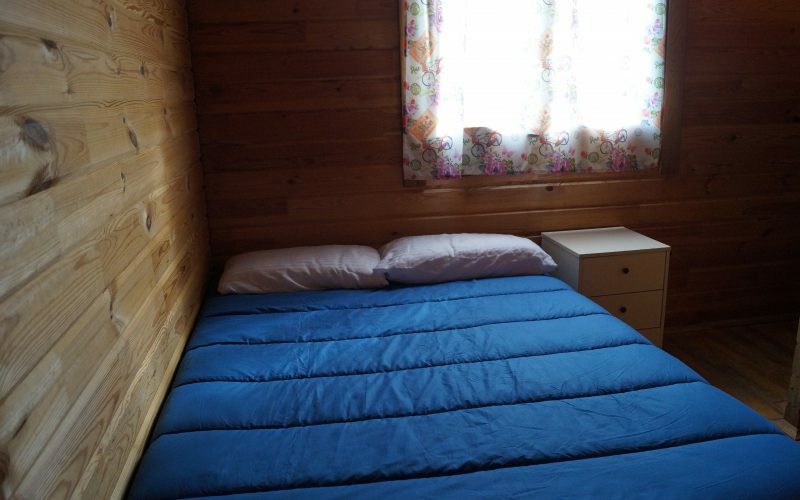 If you're looking for vacation rental bungalows in Cantabria, We have one for you, with different capabilities, so you have what you need based on the number of people who go to come. 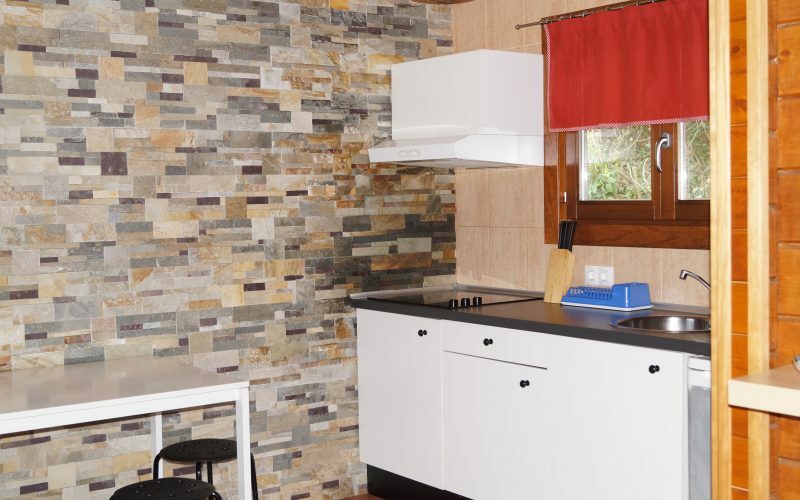 As we know that you like to take a look, and we also enjoy showing our facilities, We suggest that you go to you take you a look at the photos and review all the images that we are hanging. 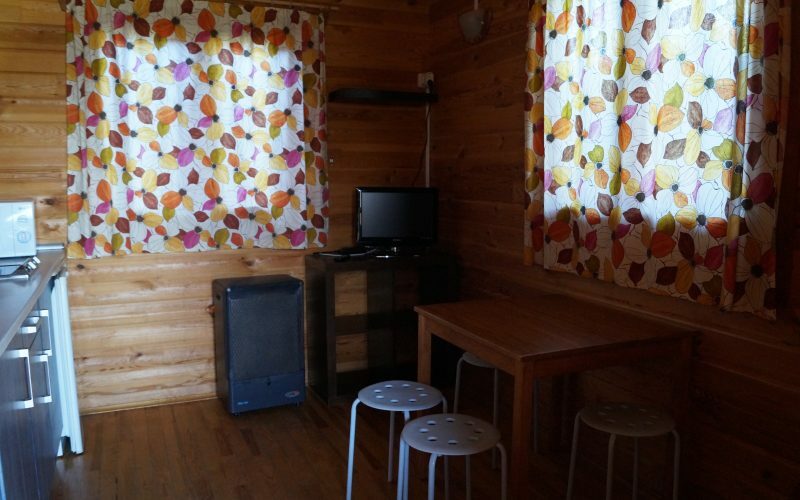 If you are looking for rental of bungalows in Cantabria, Here you will find the best service, with the best prices, so you only have to worry about your holiday in a beautiful natural setting. 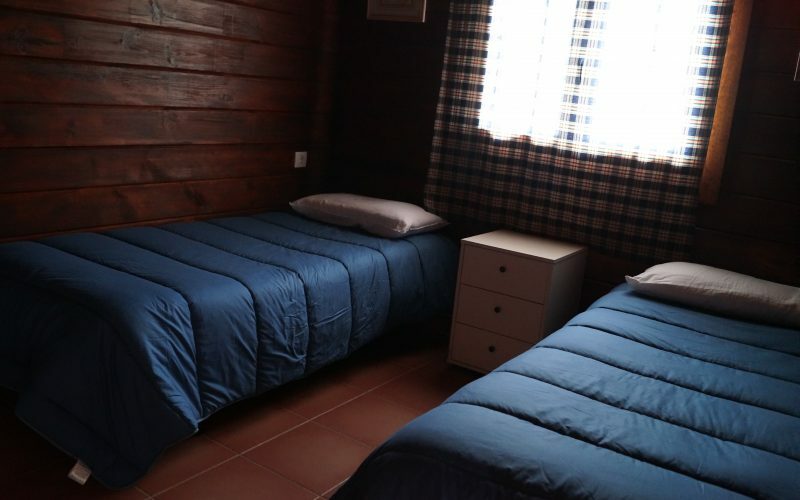 In our campsite in Cantabria we have a solution intended for every need and every kind of need. 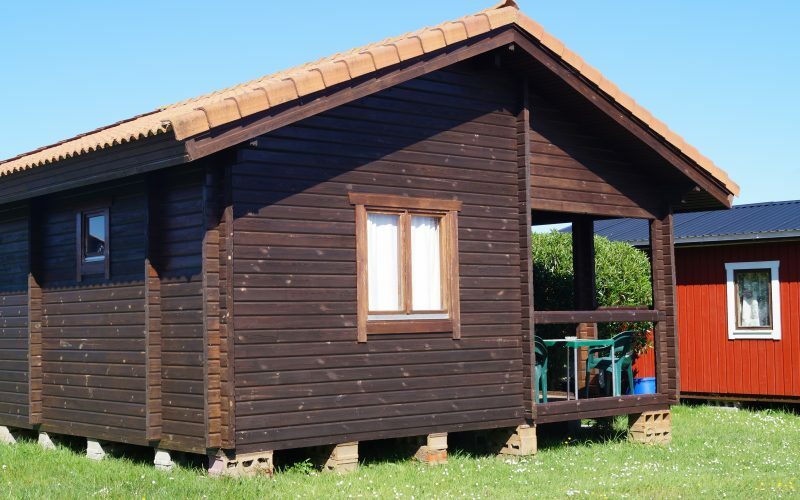 Check out our rates rental of bungalows in Cantabria and reserve a few days to come and enjoy your holidays with us… You'll love!! !